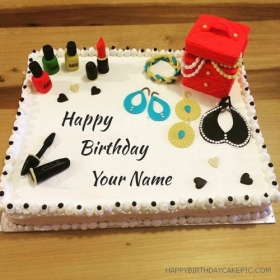 Writing your name on birthday cake is very easy. 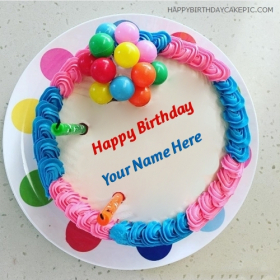 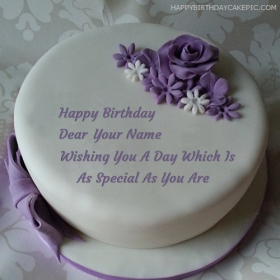 With our birthday cake generator you can write your name on birthday cakes pictures. 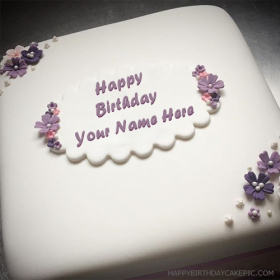 This online birthday cake generator is useful for those who don't know how to write name or any text on cake picture. 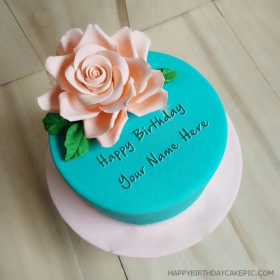 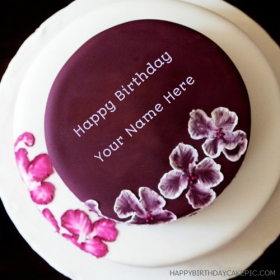 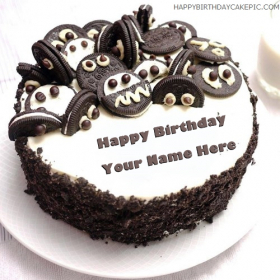 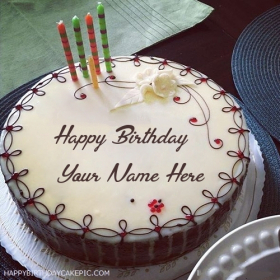 Anyone can write their names or custom text on cake picture in few seconds without any skills. 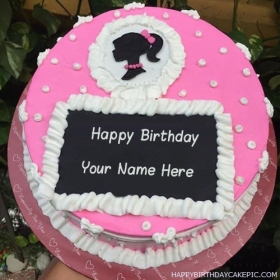 Don't forget to share with friends cake with name.